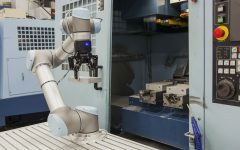 Rethink Robotics’ cobots were iconic, but what robot startup lessons can we take from its failure? We spoke with several industry experts to find out. 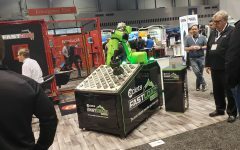 Last week, Rethink Robotics Inc.'s announcement that it had shut down came as a surprise to many people. However, others in the automation industry recognized the company's struggles as an opportunity to review robot startup lessons.